See how OFFICE reconnect with abandoners on their site. Cart abandonment is one of the biggest challenges facing retailers, with average abandonment rates of 75%. OFFICE identified this problem and worked with SaleCycle to reconnect with visitors who leave at the final stage of the buying process. OFFICE recognised the importance of constant testing and monitoring to optimize email campaigns. By using the split-testing module within the SaleCycle platform to test different sending times (varying times from 2 hours after abandonment down to 30 minutes) and subject lines, OFFICE was able to find the highest performing blend of creative and timing. 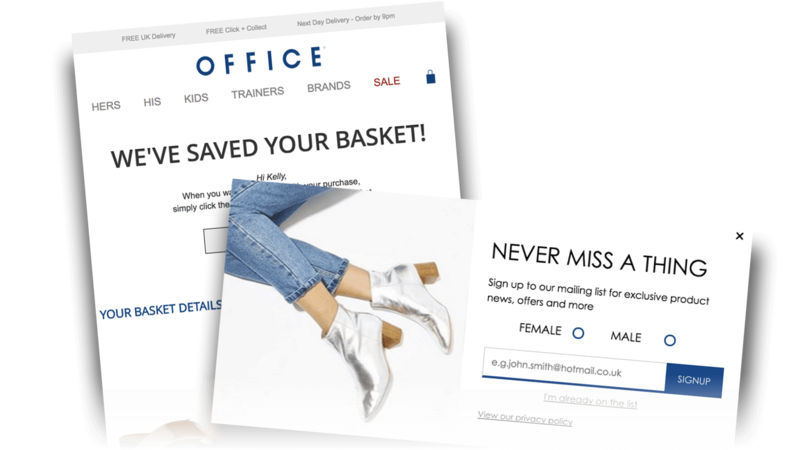 SaleCycle continues to work closely with OFFICE to optimise their abandonment email campaign. Testing and analysis is an ongoing process with changes to the creative each season accompanied by new tests. 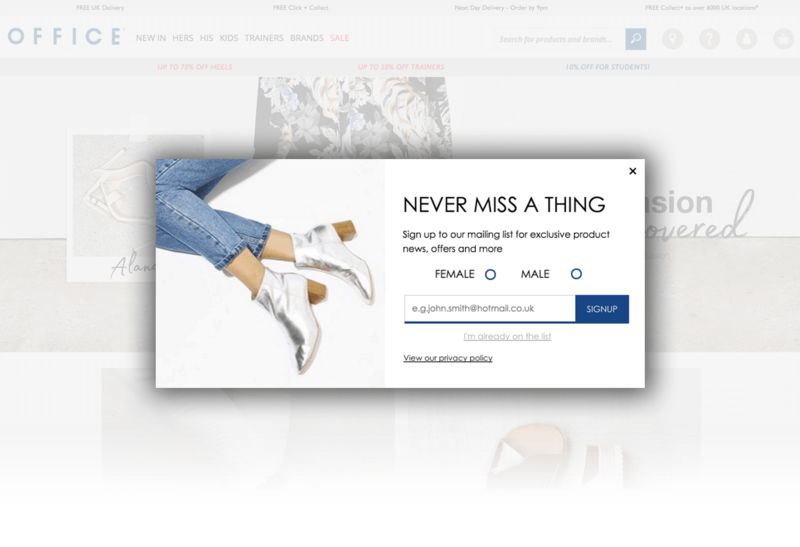 OFFICE has also introduced a second cycle email campaign sent 24 hours after abandonment to consumers who have yet to return to the site to purchase. This second email campaign also includes dynamic product recommendations. At OFFICE Shoes we recognised the challenge of abandoned baskets and saw the opportunity to communicate to our hottest prospects. 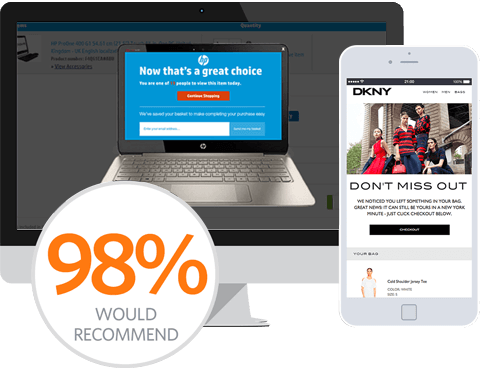 By working with SaleCycle we send timely, well designed emails to our customers that they really respond to – with a 25% conversion from click. A great partnership.